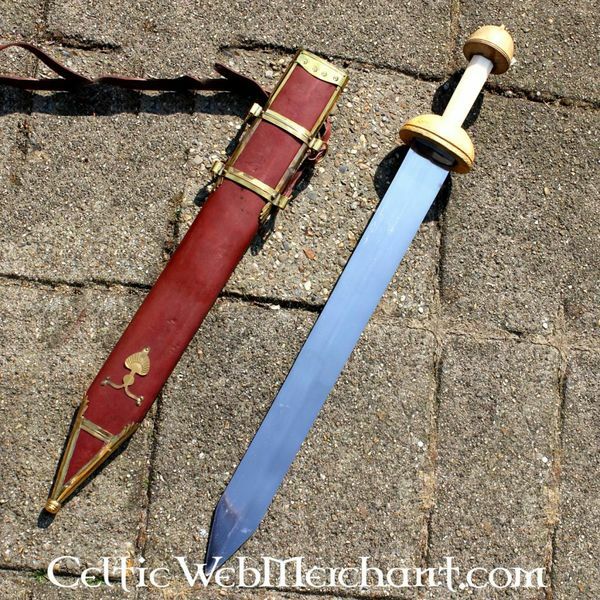 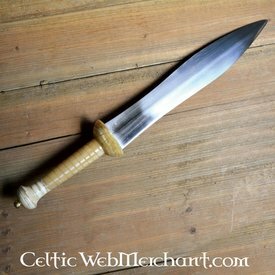 This gladius is a replica of a gladius Pompeii type. 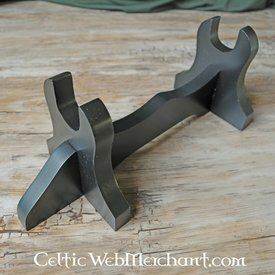 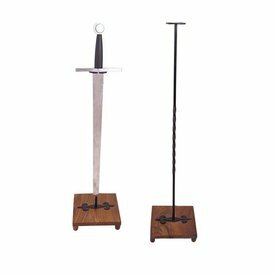 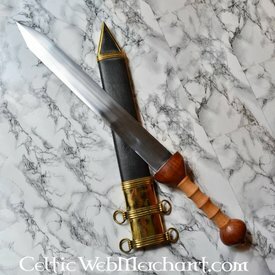 Swords like these were used by the legions of imperial Rome. 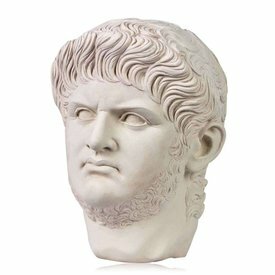 Nero Claudius Caesar Augustus Germanicus is probably the most notorious Roman emperor and is famous for the great fire of Rome, which he probably caused himself. 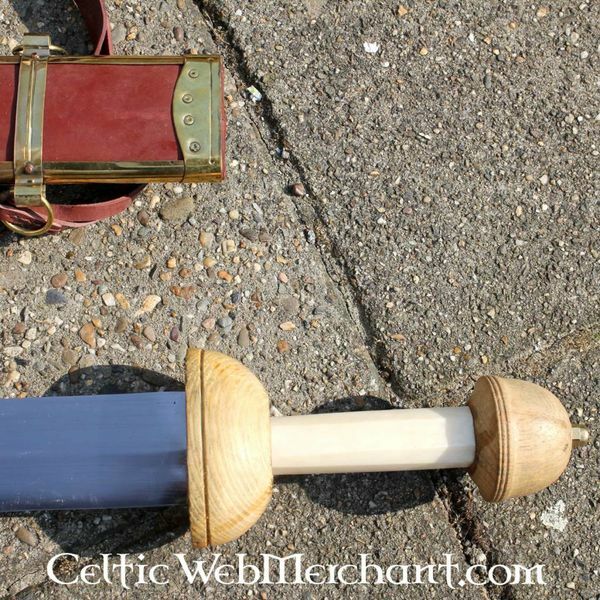 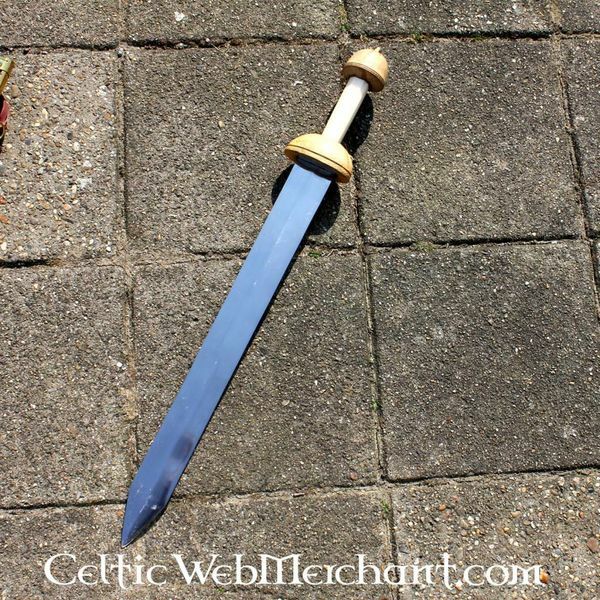 This gladius is 73 cm long, with a blade of 53 cm long. 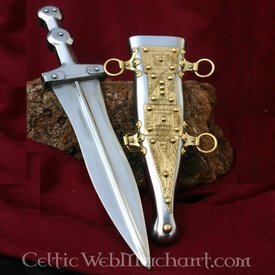 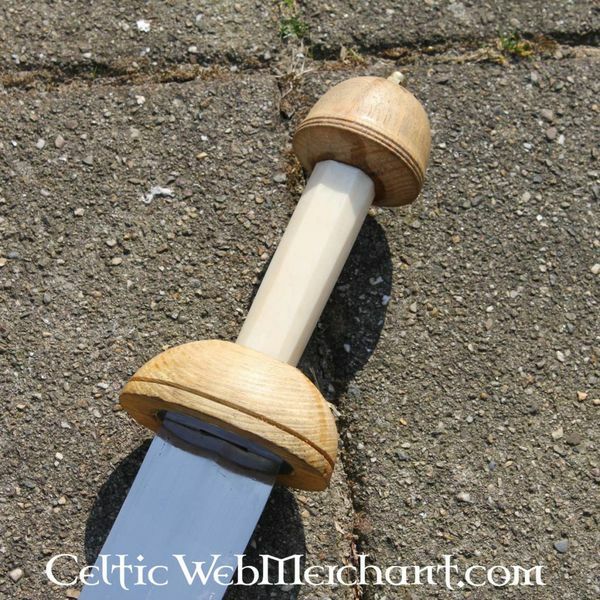 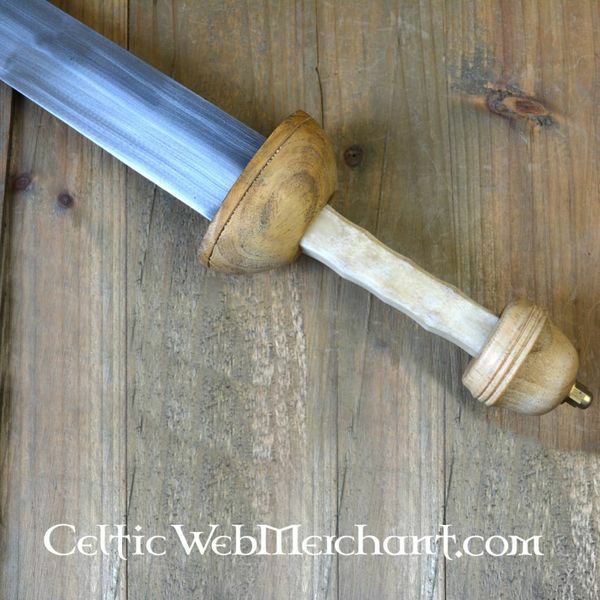 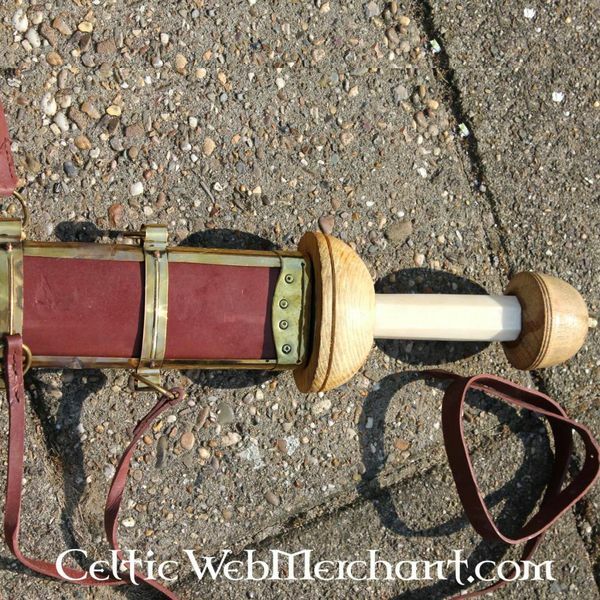 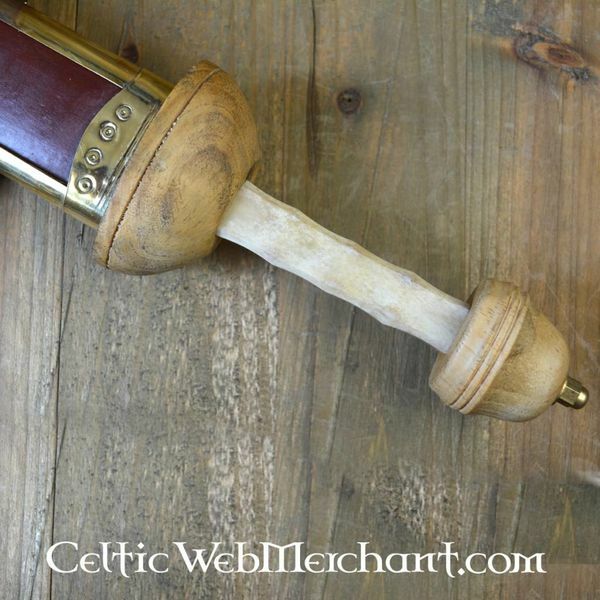 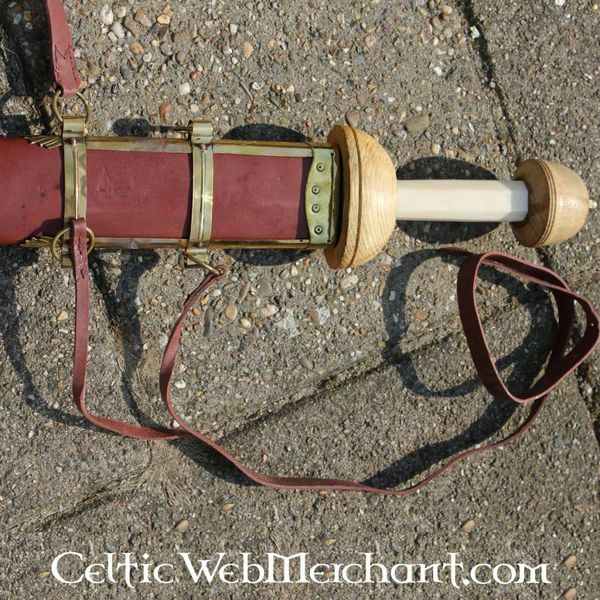 The luxurious hilt is made of wood and bone. 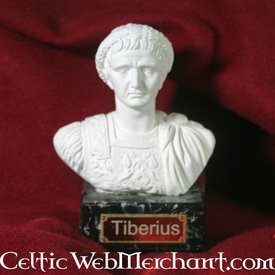 He weighs 1,2 kg. 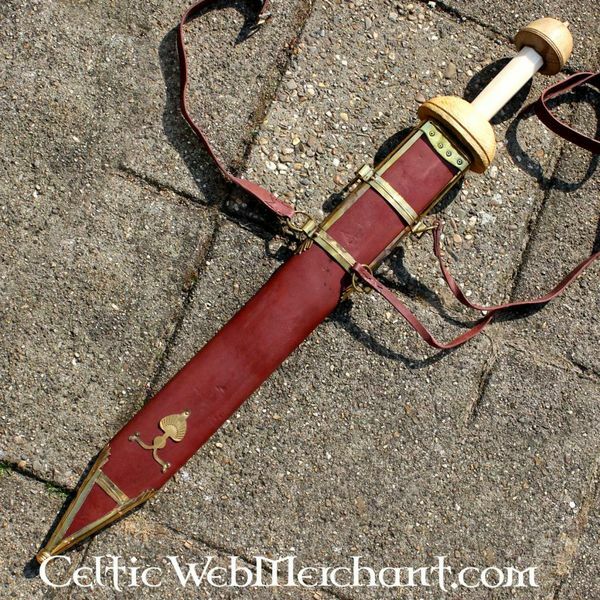 This sword comes with a wooden scabbard, covered with leather and decorated with brass ornaments.